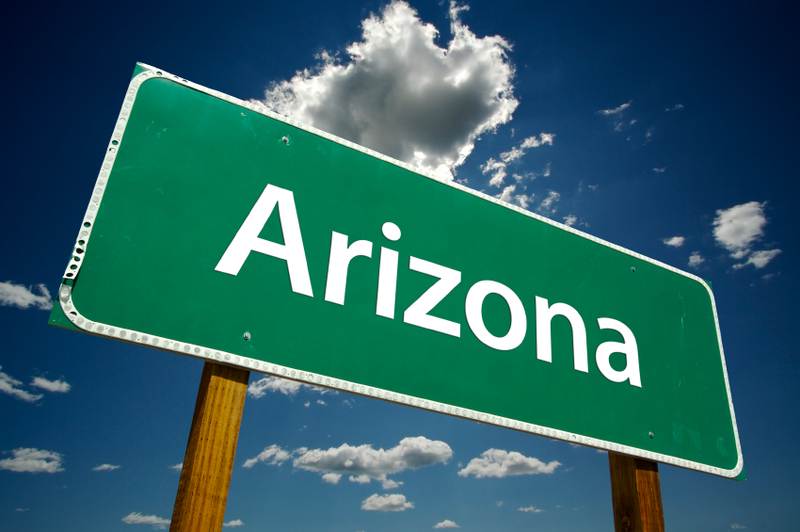 Arizona recently joined the majority of states/jurisdictions by enacting the 2010 Article 9 Amendments. Senate Bill 1046 was signed by the Governor of Arizona on April 22, 2014 and became effective immediately. At this point in time, all but three states have enacted the Article 9 Amendments so we thought our readers might appreciate a brief recap of some key points. To stay tuned in to the Article 9 Amendments and other UCC issues, subscribe to our UCC e-mail updates and visit the UCC Article 9 Filing and Searching Info page of our website.